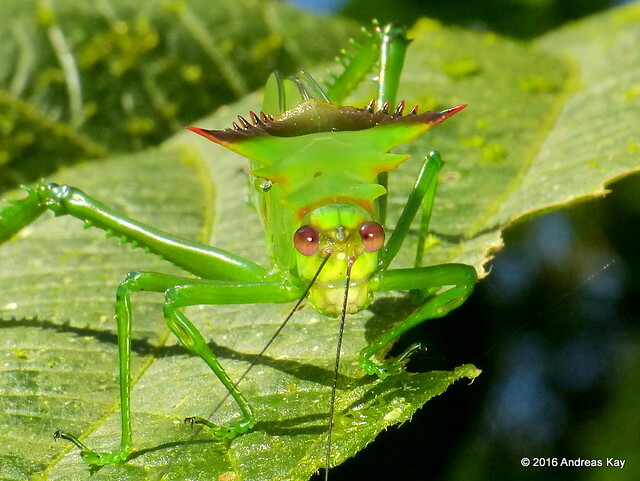 Katydid nymph | Flickr - Photo Sharing! Henrik Gyurkovics, pixelreflux, and 27 other people added this photo to their favorites. Hello Andreas! good shot! ..... nice viewer!